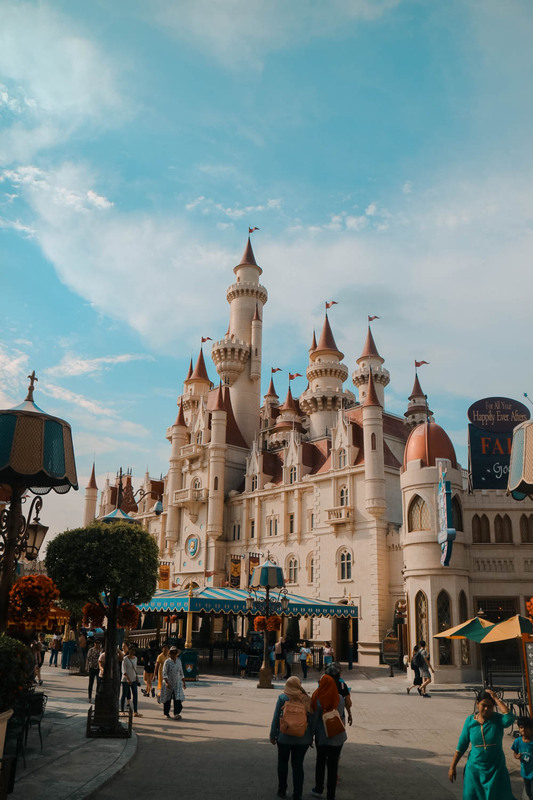 If you want to unleash the inner kid within you, then try not to miss a fun-filled day at Universal Studios Singapore! 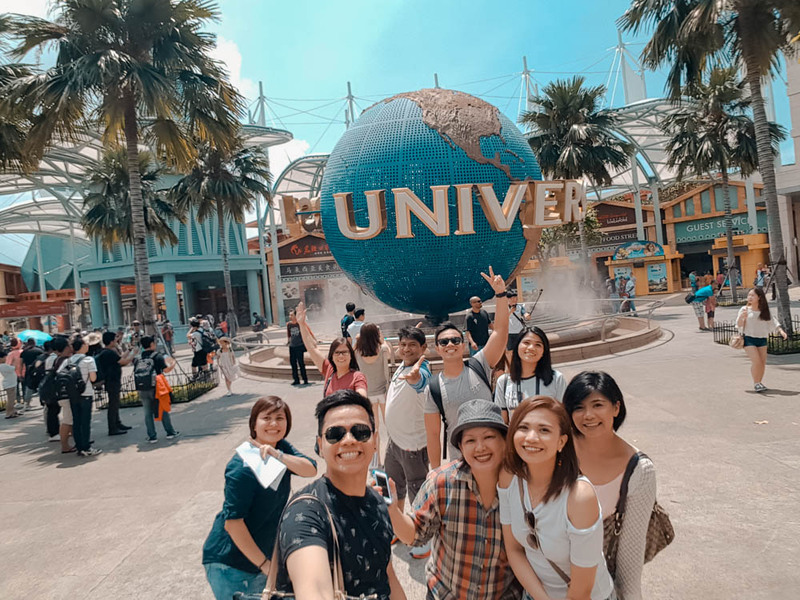 Here, I’ll be sharing our USS experience and 5 things that you can expect prior to visiting the very famous theme park! 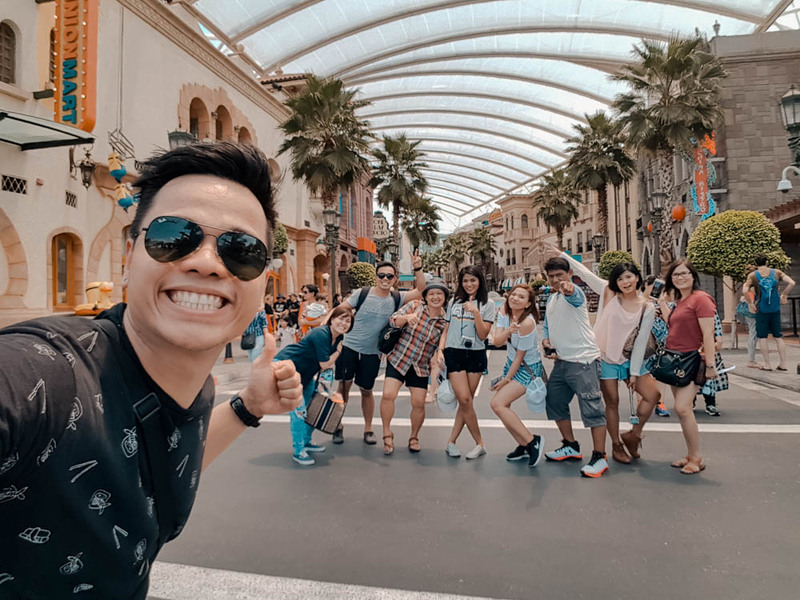 Our second day in Singapore was reserved to enjoying the thrilling rides at USS. 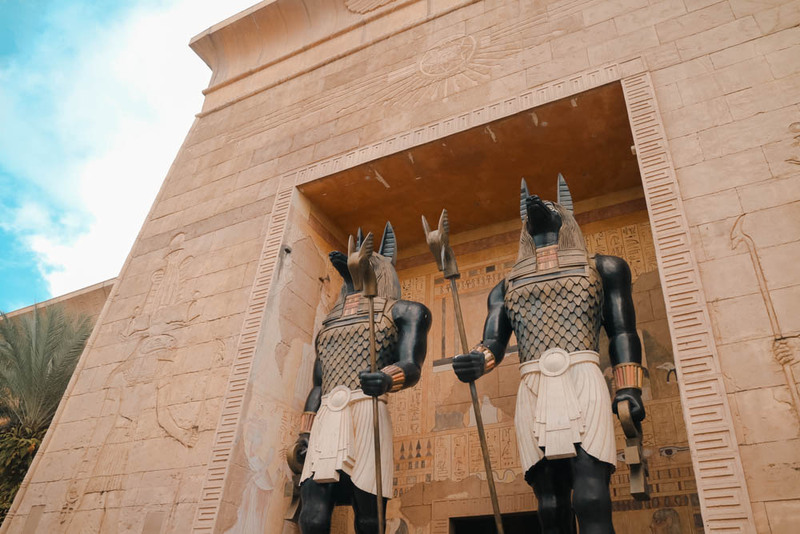 The theme park is open from 10:00 AM to 7:00 PM but you may check out USS website for the most updated operating hours. Be sure to arrive there early if you’re buying your tickets on-site. But in our case, my sister bought our tickets online prior to our arrival, so no rushing needed. 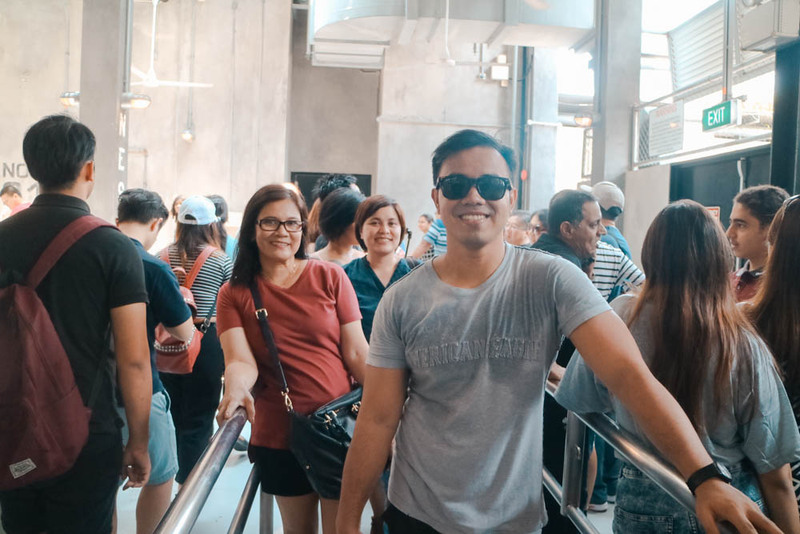 A single USS ticket usually costs SGD 76.00 (PHP 2781.28) but you may score discounted tickets when you buy them online. I know, the price is kinda steep for a whole-day access but don’t bother yet, this post might convince you why your SGD 76.00 is worth it! ( or not?) Keep reading ya’ll! Take MRT North East Line going to Harbourfront Station. Walk going to Level 3 of VivoCity Mall. Go to Lobby L. It’s easy to find because it’s near the Food Republic. Take the monorail train going to Waterfront Station. You’ll be able to see a glimpse of the Resort World while taking this train. 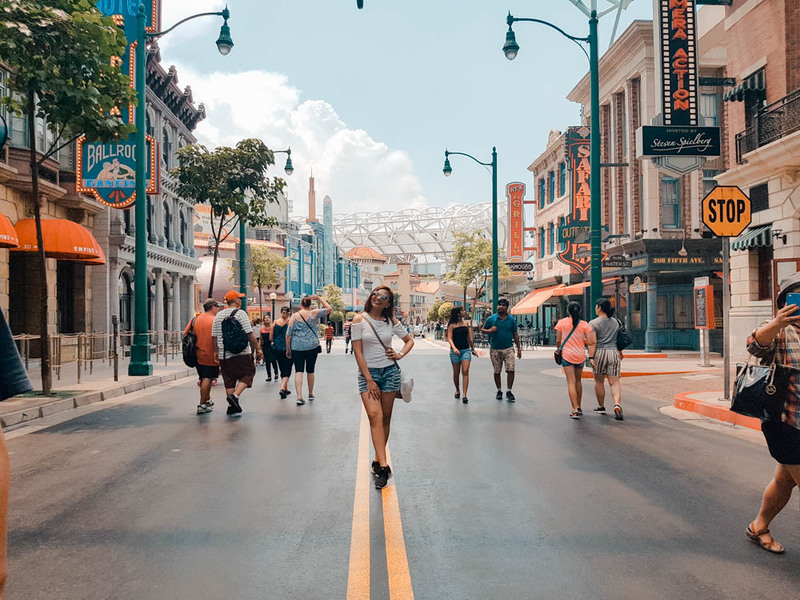 From there, follow the signs going to USS (most people are going to USS so don’t worry) and a few walks later, you will be welcomed by the Universal Studios rotating globe near the entrance. I’m writing this blog post a little more than two months later. As much as I wanted this post to be as detailed as it can be, my memory just couldn’t permit me. This is one of those days when I wished I took down notes instead of relying fully on what my memory can hold. Oh talk about regrets! Anyway, here it is! 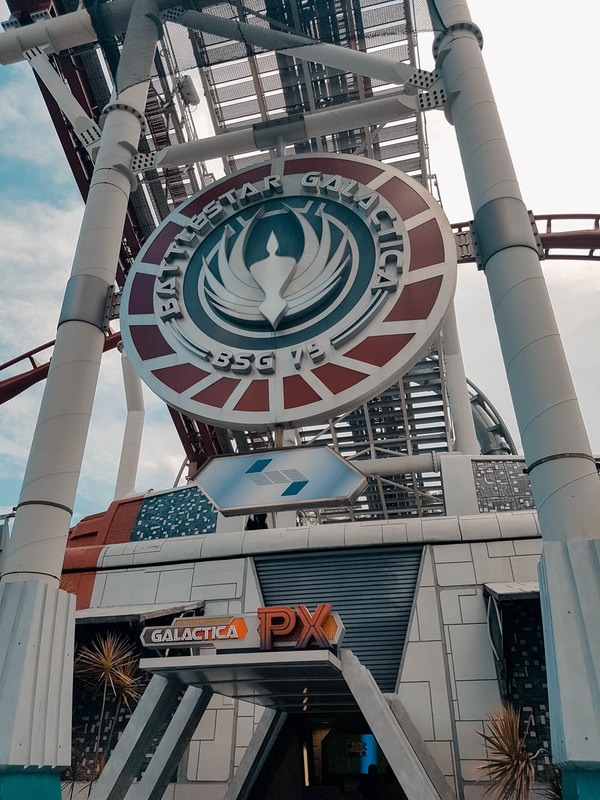 One obvious thing to expect at USS is the chance to experience heart-pumping rides! So if you are up to this kind of challenge, then you would surely do not want to miss these thrilling attractions! 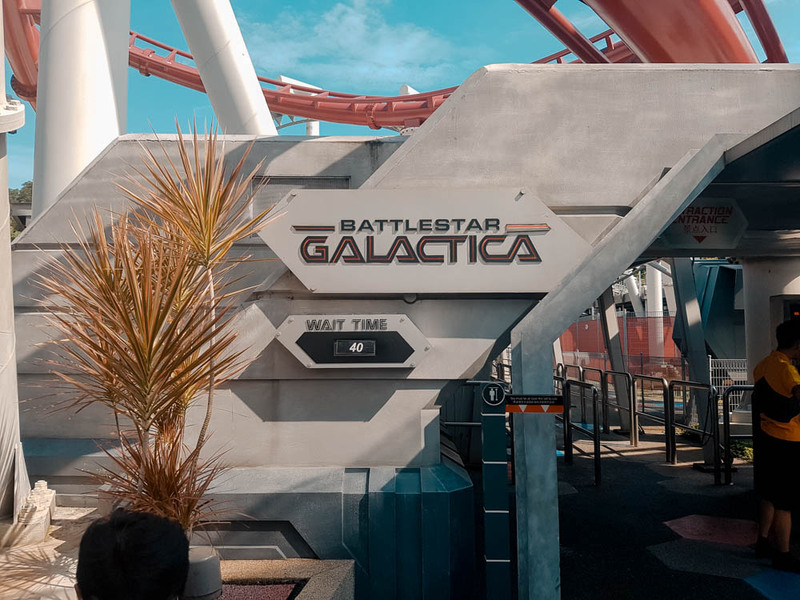 Here’s to name the rides that you should absolutely try: TRANSFORMERS The Ride, Revenge of the Mummy, Jurassic Park Rapids Adventure and of course, Battlestar Galactica: HUMAN vs. CYLON. There are 7 different zones in which the whole USS is consist of. The Hollywood, New York, Sci-Fi City, Ancient Egypt, Lost World, Far Far Away and Madagascar. All interior design and architecture are followed by the specific theme thus, making your background very IG-worthy. Don’t forget to gear up your cameras and take loads and loads of photos! Interested to take home some memorabilia? 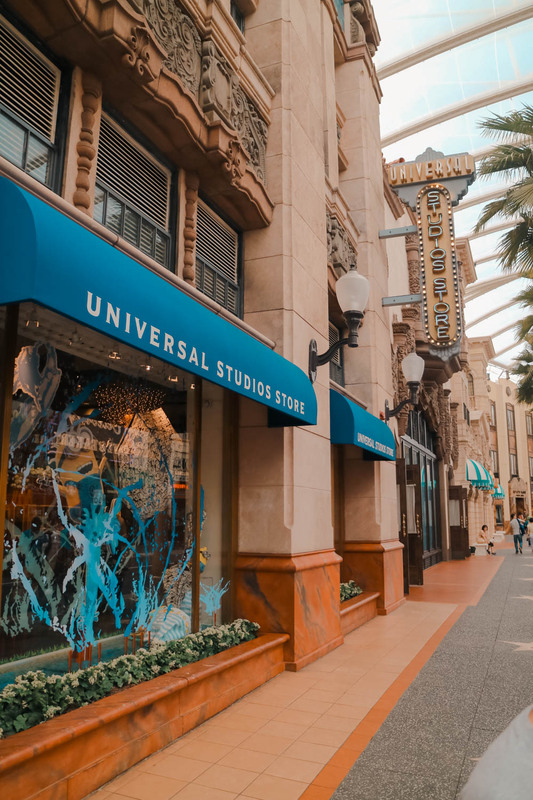 Then go and visit the Universal Studios Store just near the entrance gate. You’ll find a wide selection of all things pretty! There, you can buy key chains, stuffed toys, shirts, caps, magnets, picture frames, figurines and A LOT MORE! 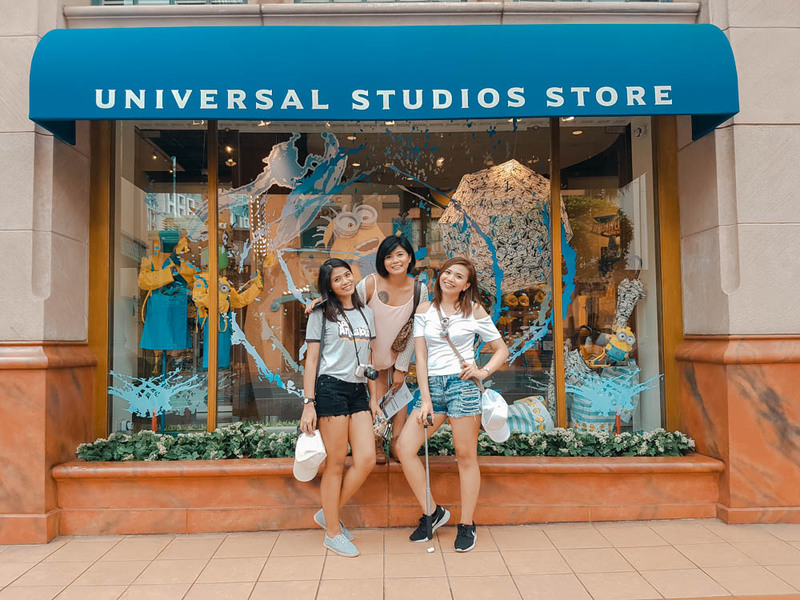 Aside from Universal Studios Store, there are also mini stores available at USS. 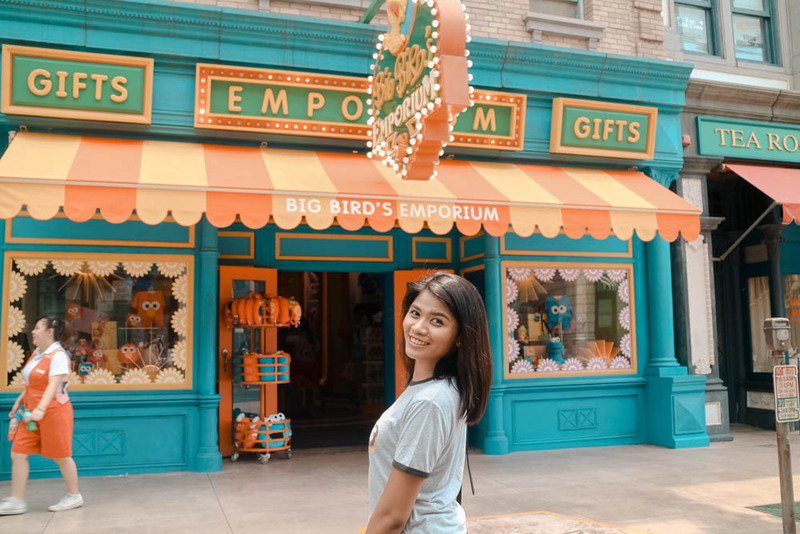 You may check out Silver Screen, Minion Mart, Big Bird’s Emporium, Galactica PX, Carter’s Curiosities, Dino-Store and others. 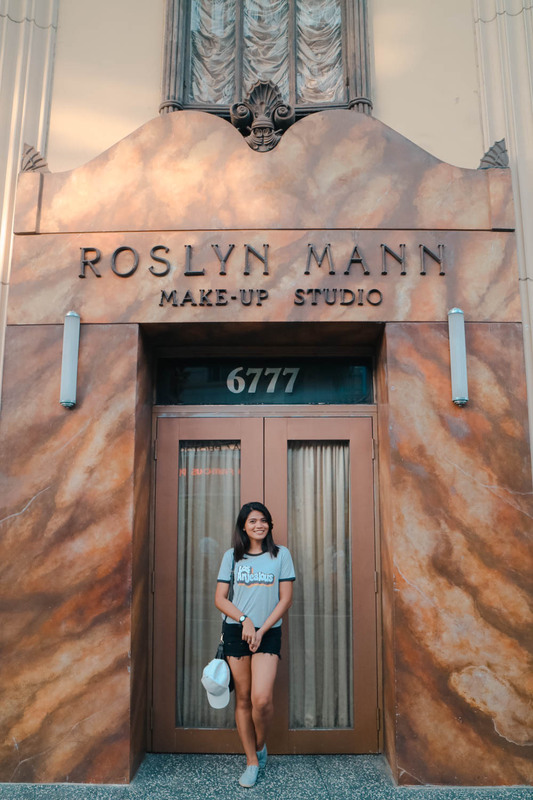 Don’t miss the chance to strike a pose with your favorite Universal Studios character! You’ll see them everywhere! See the minions passing by the Hollywood or meet one of the Sesame Street members at New York. Prefer to meet the Autobot? 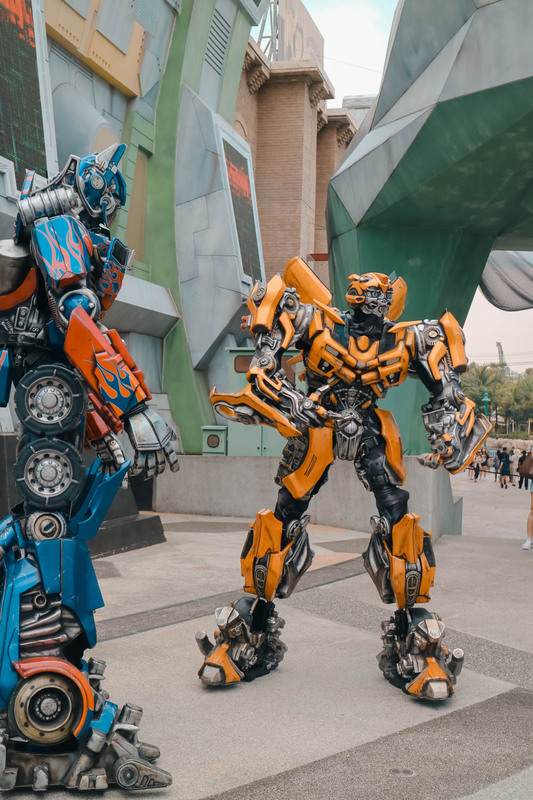 Then walk straight to Sci-Fi zone and meet Optimus Prime and Bumble Bee! Touring around USS can be really tiring. This is when dining places and snack bars becomes essential. You are free to bring snacks and drinks all you want but for others who preferred otherwise, then USS got you covered! There are various dining places inside the USS. All of them are designed based on their specified zone. There are several cuisines to choose from, such as America, Asian, Middle Eastern specialties and more. 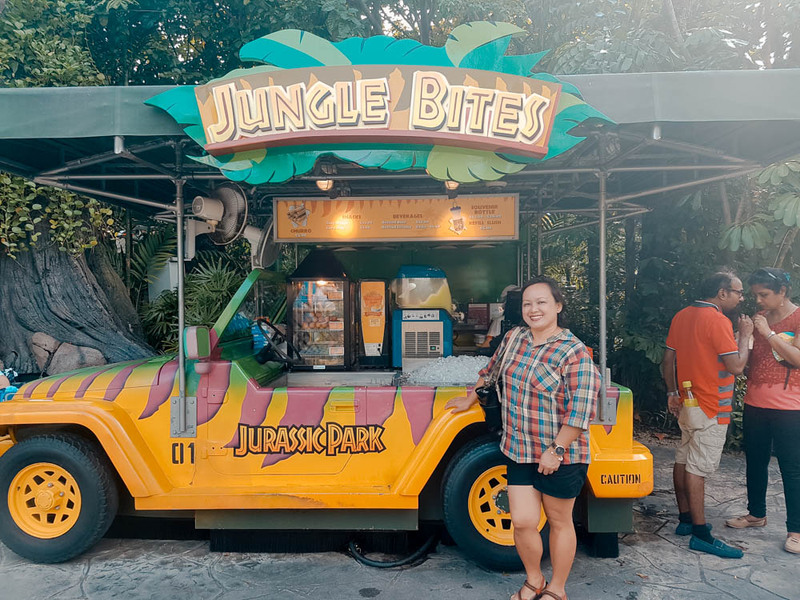 Snack bars are also spread out inside USS for your quick hunger satisfaction. 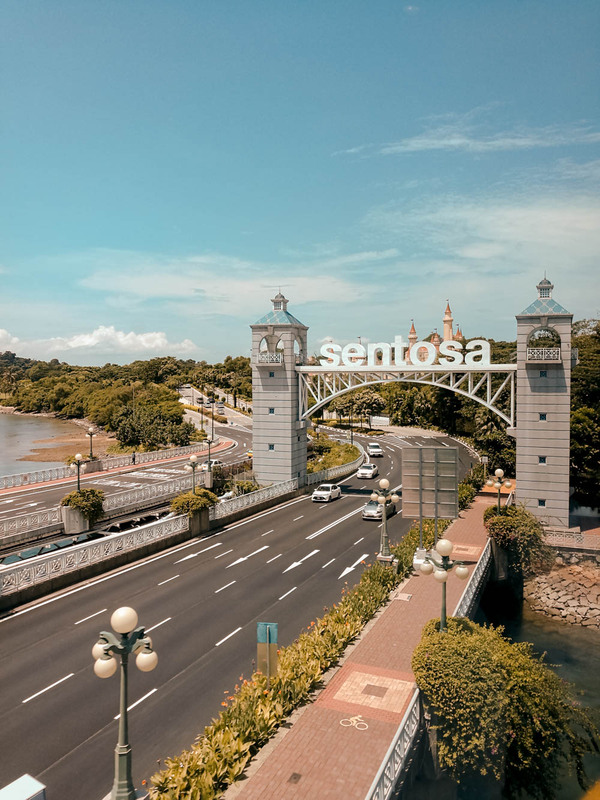 After our USS trip, we then went straight to Sentosa and spent some time there. Unfortunately, we did not ride the cable car or did any tourist-worthy activity at the place. It was already pretty late when we arrived and thought to just check out the place before we go back to our accommodation. Aside from photo ops, we also tried Skyline Luge which was really fun! We had hard time convincing the adults to join us, but they eventually did. Guess what? They enjoyed it as much as we did! yaaayyy! It was a fun and sweaty day for us! Singapore can be really sunny just like here in the Philippines. So make sure to wear breathable clothes when you’re planning to tour around Singapore. I’m happy that I was able to write again after a few weeks of procrastination. 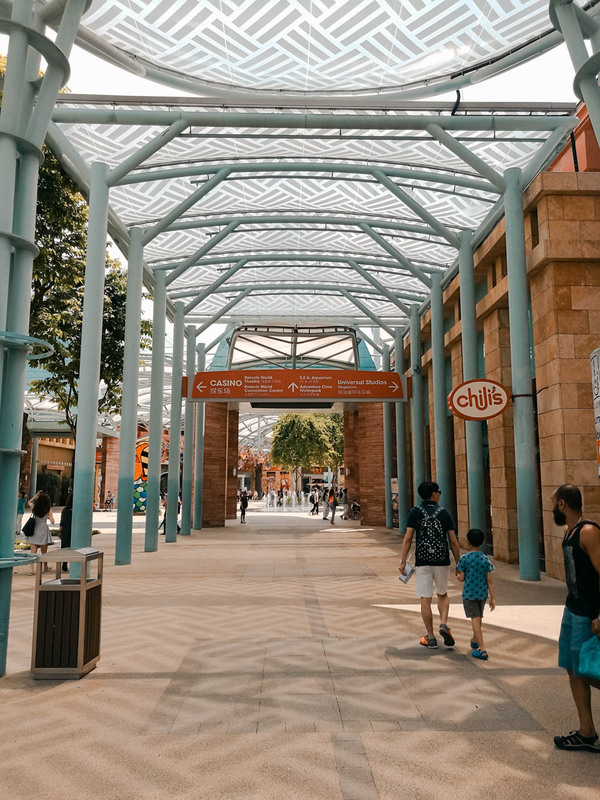 Two more Singapore related blog posts are in store for you, hope you can stick around! Ciao!